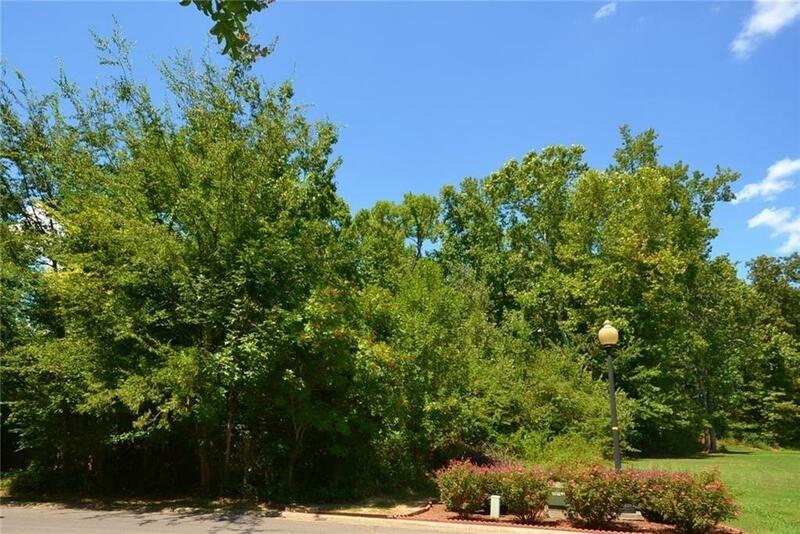 Great wooded lot backing up to #2 Fairway at Fields Ferry. 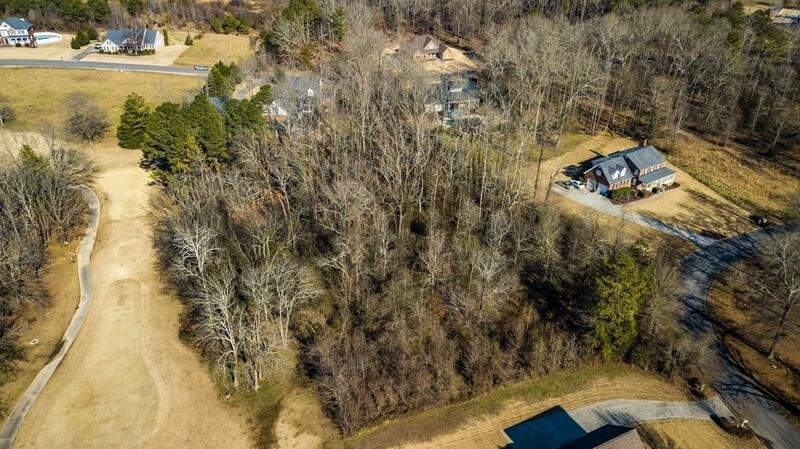 Leave the trees and build your dream home with a view to a gorgeous fairway. Clubhouse/Pro-shop is just across the way and visible from your back yard.. 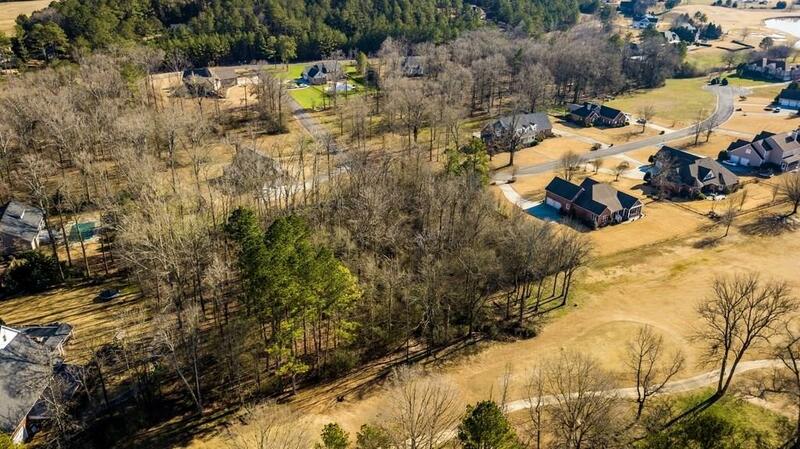 If you've dreamed of living on a gorgeous golf course with beautiful vistas, this one is for you!